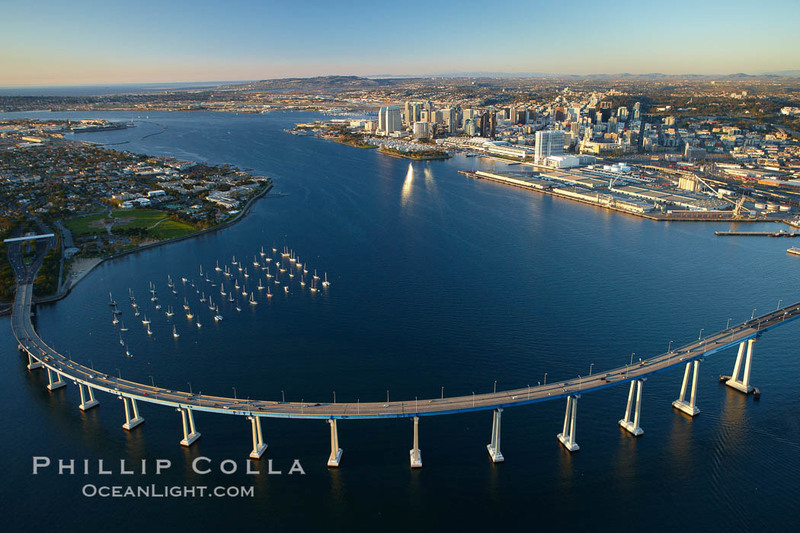 My recent San Diego Magazine cover photo of the San Diego Coronado Bridge has generated some potential new clients for me over the past few days. I’ve assembled a gallery of Coronado Island photos for them to consider for related publishing projects. We’ll see if I make any sales! Thanks for looking.